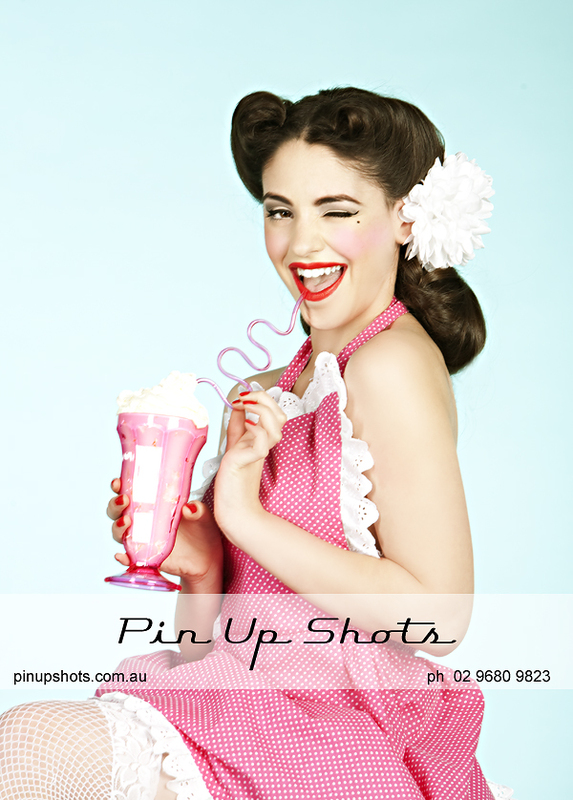 This is our latest pin up shoot in the studio, with the lovely Miss Elizabeth! Check out her cute smile and innocent looks, behind her cheeky eyes! Great look, Miss Elizabeth. We loved photographing you! What do you all think of our new diner maid apron? We just love it for our girls! 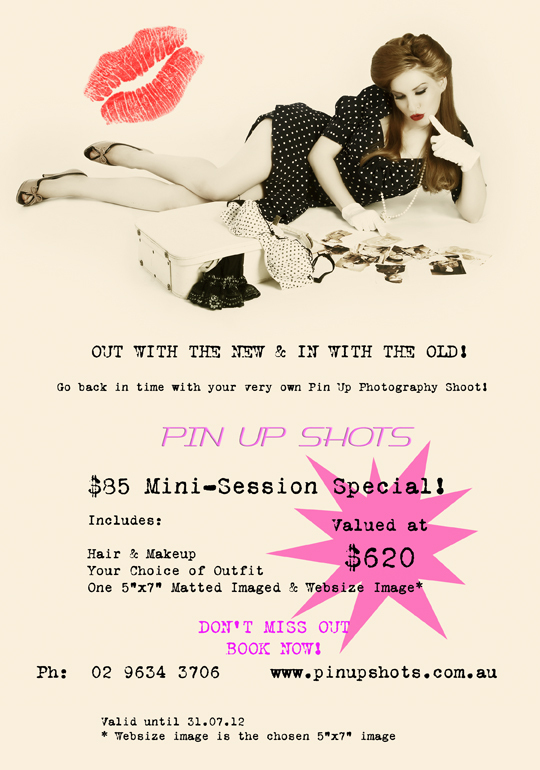 We still have our $85 mini-shoot special going till the end of July. Don’t miss out, girls. Call us now to book in, 9680 9823. Do you think it is yours? 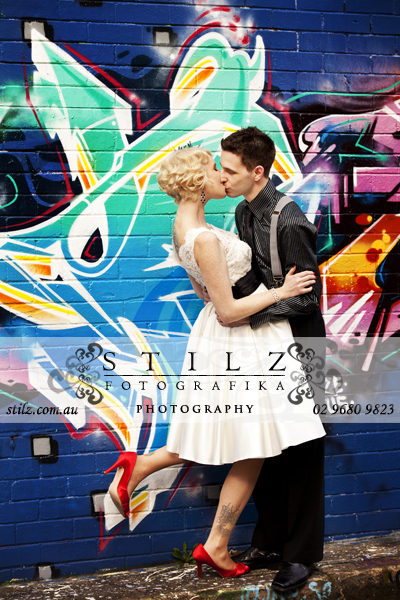 Stilz Fotografika has teamed up with Georgia Blue Photography in search of Sydney’s most unique wedding. We will photograph your wedding for FREE and you choose what you wish to purchase. We will only be choosing one wedding so don’t miss out on this chance! Applications close Friday 15 June 2012. 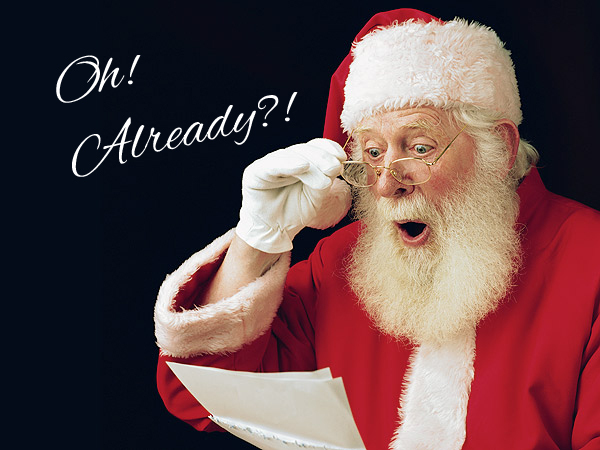 Did you miss out on your family Christmas portraits last year? Too busy? Well, the department stores are not the only ones holding clearances! 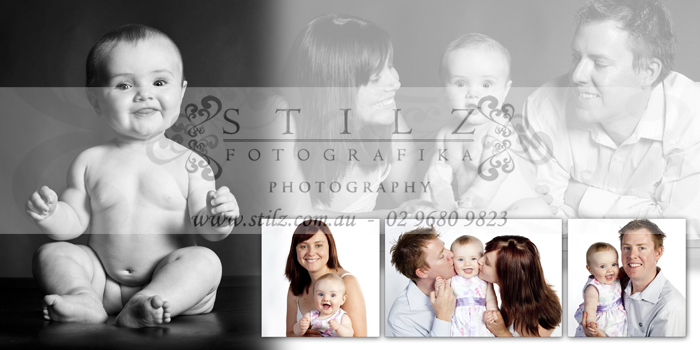 Stilz Fotografika is clearing out all its available dates in January for your family portraits. Take advantage of the school holidays to update your precious family memories at 50% off the regular shoot fee and photographic prints costs. This offer is available on Wednesdays, Thursdays and Fridays in January (except Thursday 26th, Australia Day), during our business hours, from 9.30am to 5.30pm, at our new studio, 24/7 Hoyle Ave, Castle Hill. Limited places remaining. Call NOW to confirm your shoot on 9680 9823. Don’t miss THIS sale.